Fri., Dec. 31, 2010, 11:30 a.m.
JUNEAU, Alaska – Sen. Lisa Murkowski was officially named the winner of Alaska’s U.S. Senate race Thursday, following a period of legal fights and limbo that lasted longer than the write-in campaign she waged to keep her job. Gov. Sean Parnell and Lt. Gov. Mead Treadwell, who oversees elections, signed the paperwork certifying her win in the hotly contested race. 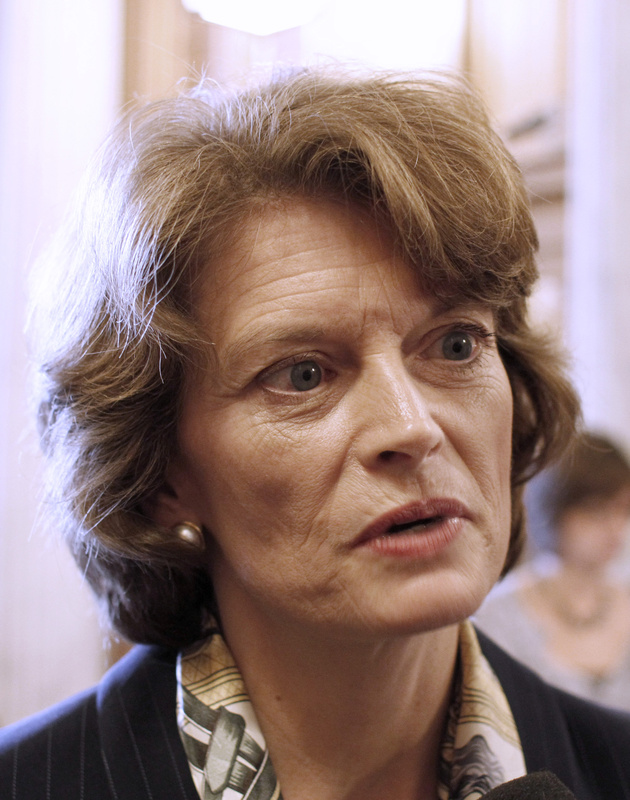 The paperwork was expected to be hand-delivered to Washington, D.C., by state Division of Elections Director Gail Fenumiai to guard against delays that could keep Murkowski from being sworn in with her colleagues on Wednesday. Read more. Was there ever any real doubt that she'd be sworn in?